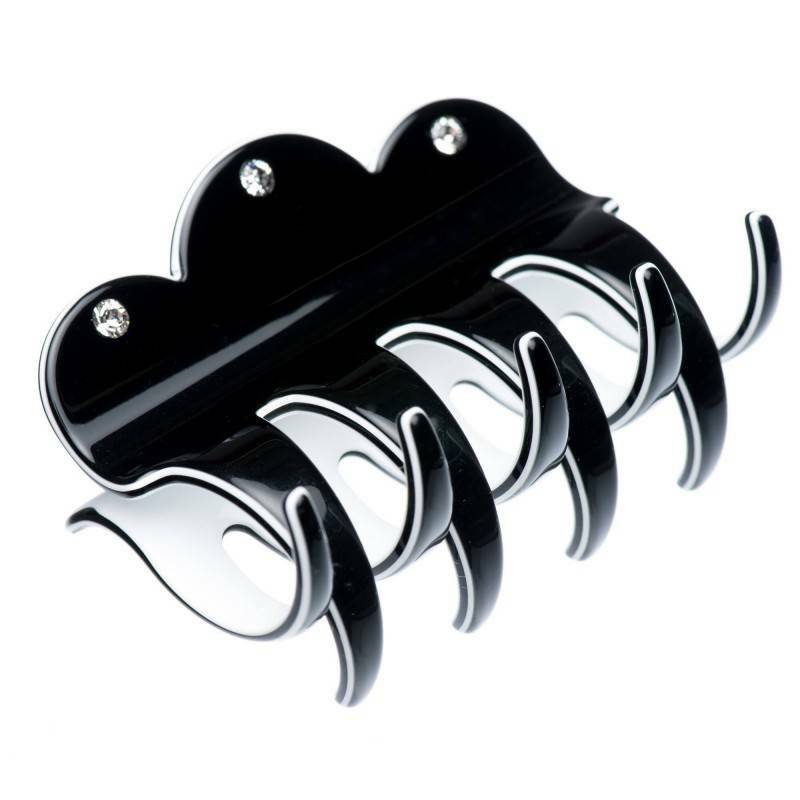 Home / Claw clips and jaws / French Made Clawclip "Crystal hidden in Black"
French Made Clawclip "Crystal hidden in Black"
This black and white claw clip combines shiny finish and subtle shape. 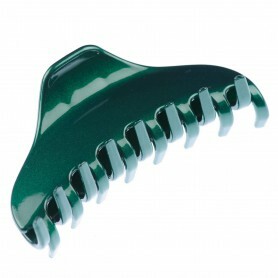 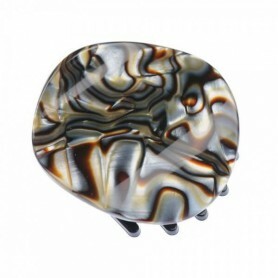 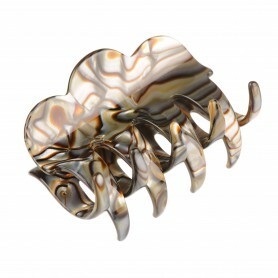 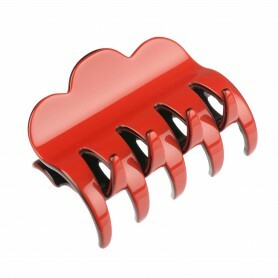 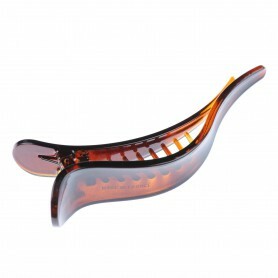 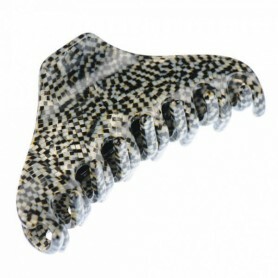 Handmade in France this claw clip will add some lovely glow to your hairstyle. 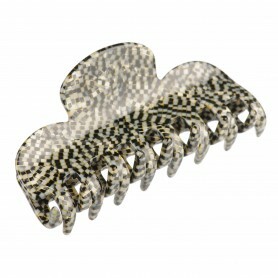 Encrusted with the original Swarovski crystals our claw clip is perfect for your glamorous evening outfit.